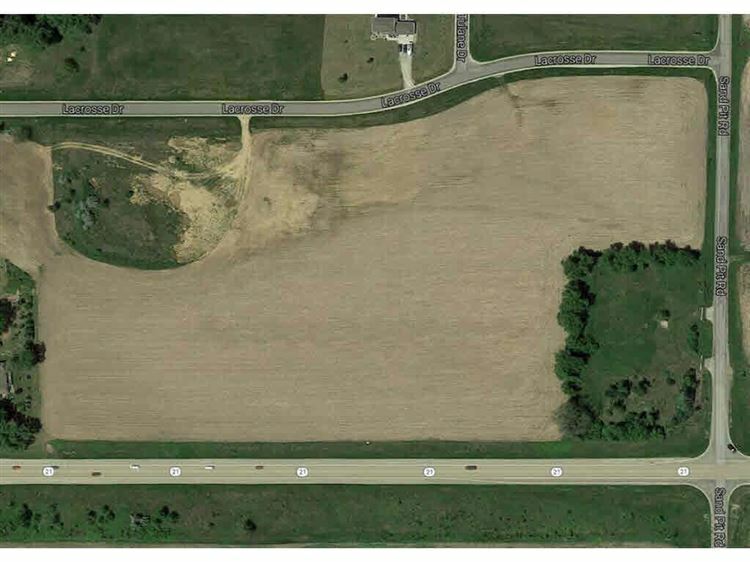 17.4 acres of prime HWY 21 commercial land available. this parcel has great visibility and access from the frontage road. Located next to a 70+ lot subdivision and between Omro and Oshkosh makes it a great location for retail/church/assisted living complex or any commercial you wish. Also, this can be divided into 5 acre parcels. $2,510 would be your approximate monthly principal and interest payment.